If you liked this show, you should follow The Mother Love Show. 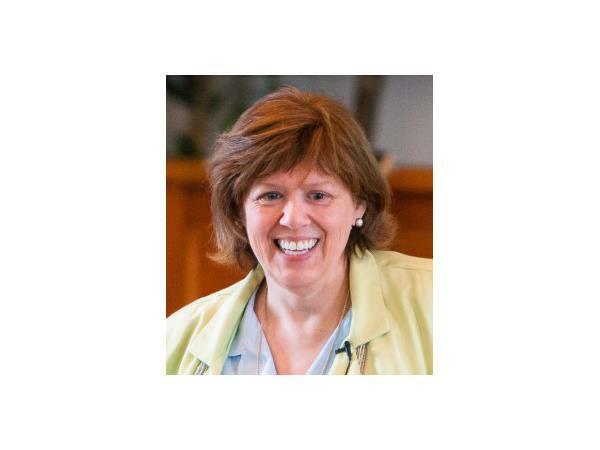 @2 Nancy Virden is a suicide attempt survivor who is passionate about sharing hope. She is an author, Mental Health and Recovery Advocate, Founder of Always the Fight Ministries, and host of Compassionate Love Radio. 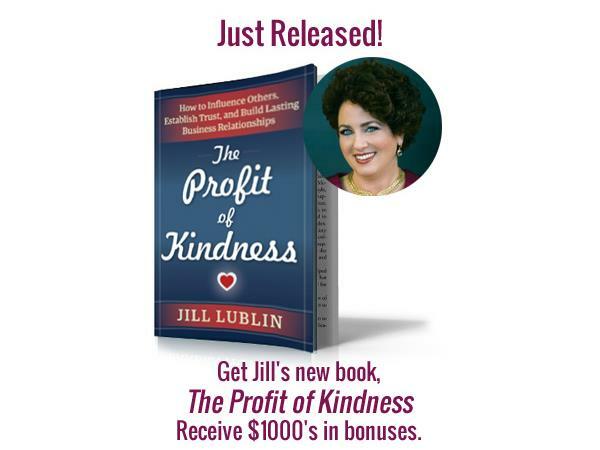 3 PM Jill A. Lublin is an internationally renowned speaker on the topics of publicity and networking. Jill is a master strategist on how to capture the attention of the media and increase your visibility in the marketplace. Her latest book Profit of Kindness (Career Press) is due out January 23rd 2017.